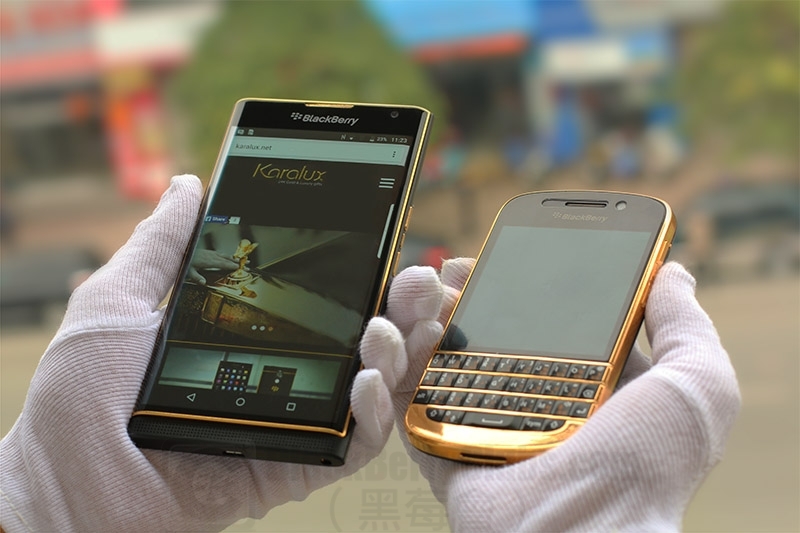 For domestic customers, it costs VND 8 million for the gold-plating service, and 25 million for both phone and gold-plating. 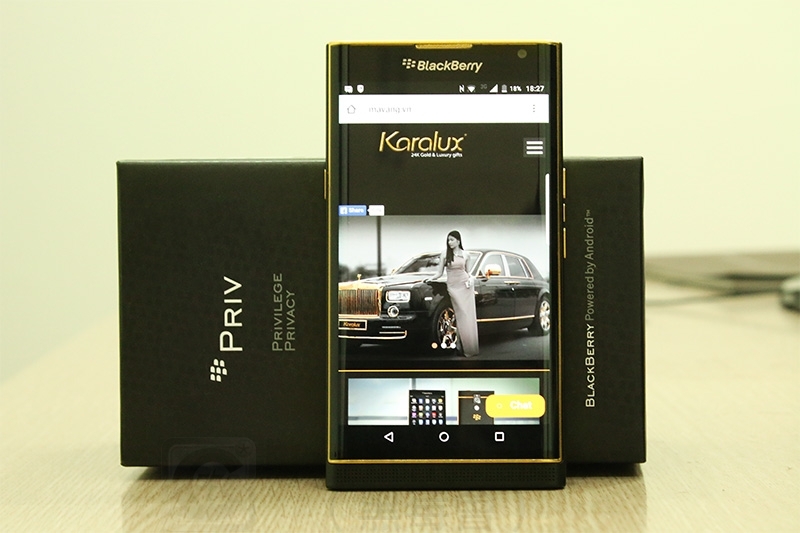 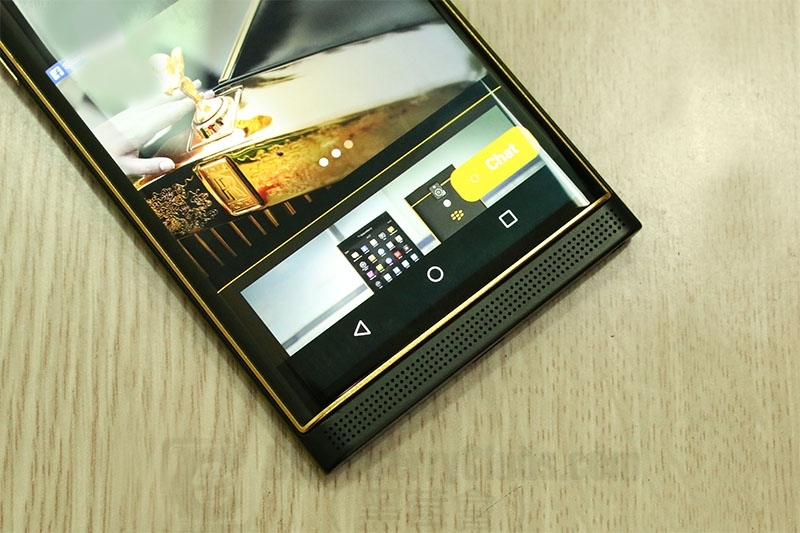 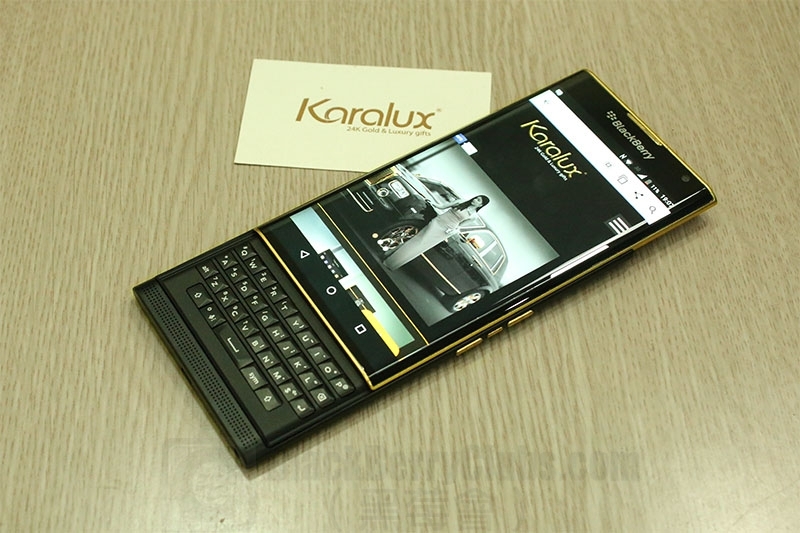 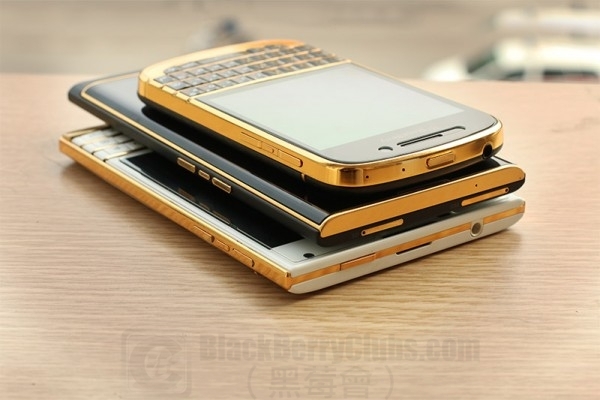 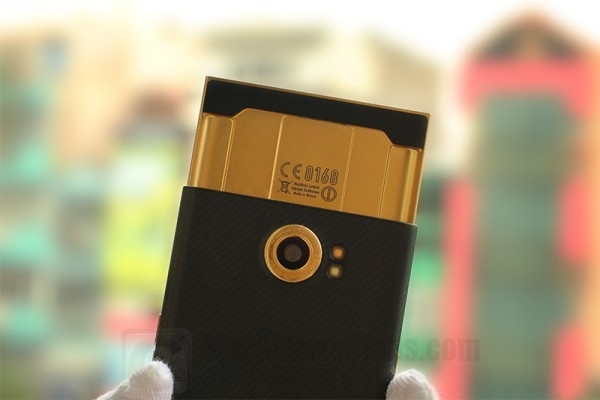 For international customers, the price is VND 30 million ( about 1500 USD )/ gold-plated handset. 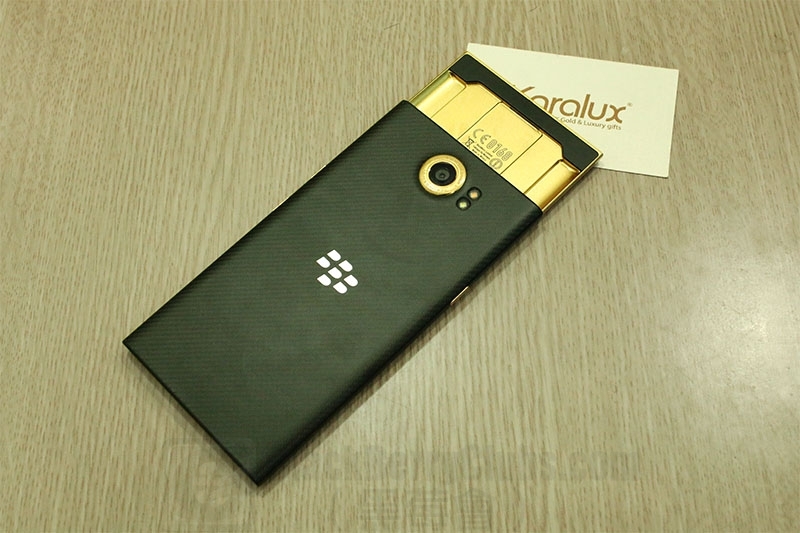 This entry was posted in [ Android-Series News ], [ BlackBerryOS10 News ], [ Exclusive News ], [ Hot News ], [ Exclusive News ], Accessories, [ Android-Series News ], Android Secured News, [ Android-Series News ], Android-Series Accessories, [ Android-Series News ], Android-Series Skill, [ Exclusive News ], BlackBerry Collection, [ Exclusive News ], BlackBerry DIY, Luxury Style, [ Hot News ], Official News, [ BlackBerryOS10 News ], Porsche Design-Series News, [ BlackBerryOS10 News ], Q-Series News, [ BlackBerryOS10 News ], Z-Series News and tagged in 24K鍍金, Android, BlackBerry Passport, BlackBerry Priv, BlackBerry Q10, BlackBerryPRIV, Hong Kong, Karalux, Porsche Design, Q 系列, Z 系列, 比併, 第三方, 訂造, 越南.